I was deeply saddened to hear that Ghostbusters actor and comedy writer Harold Ramis passed away on Monday. According to article on Today.com he died from complications to auto-immune inflammatory vasculitis and he was only 69 years old. I want to pay tribute to his brilliant work which includes hits like Caddyshack, Groundhog Day, Stripes and of course mega blockbuster Ghostbusters which also has one catchy theme. 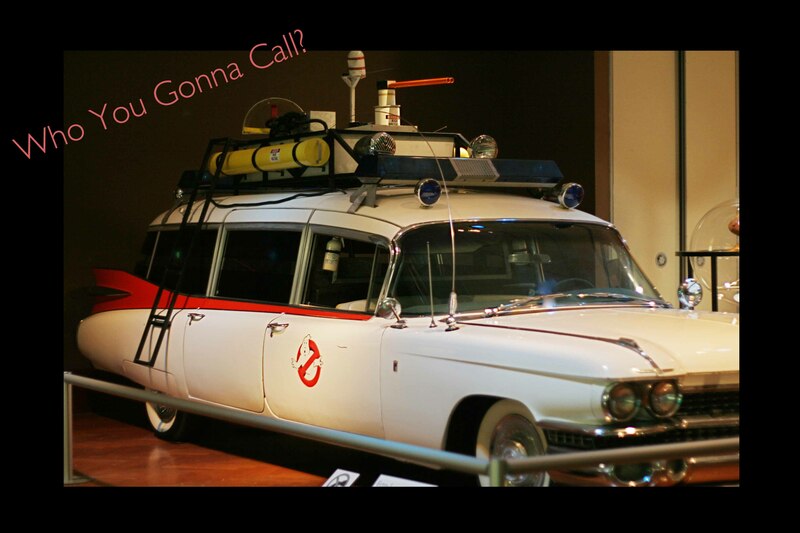 I loved Ghostbusters as a kid even though some of the scenes use to scare me a little. Ramis playing his cool science guy character as Dr. Egon Spengler is his most notable role. An article on People.com showed a photo of Twinkies being left by fans outside the Ghostbusters Firehouse in New York in memory of Ramis. I thought that was awesome. Below is a link from Ghostbusters.net You Tube channel of the famous scene. My personal favorite film is Stripes. Ramis along with comedic actor Bill Murray were great on-screen together. The film is a gem with its simple plot of two friends dissatisfied with their situations who decide to join the army. The comedic results of this plan along with all of the memorable lines make this a genius hit comedy. Below is a link from Movieclips You Tube channel of one of the many funny scenes from Stripes. Ramis was definitely a man of talent who wrote great hit movies that I will always remember and appreciate.